This clothing size information is just for reference only, please allow 1-3cm (0.4-1.2") differences due to manual measurement, and check the above detailed measurement to choose the correct size.Thanks for your understanding. The product does not contain belts,Please pay attention when ordering. Thank you! 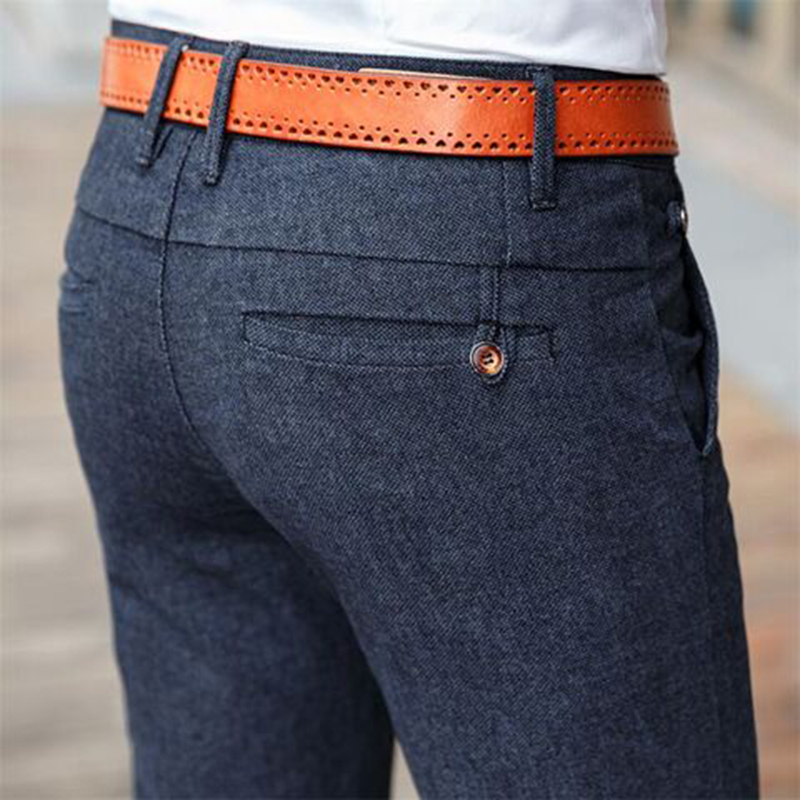 In addition, there are belts and T-shirts related to this pants in our store. 2. All major credit cards are accepted through secure payment processor ESCROW.If you have any problem about the payment, please send email to us or Aliexpress to ask for help. Thank you. 4. Taxes and charge are not included in the item price or shipping charge. these charges are buyer\\\'s responsibility.